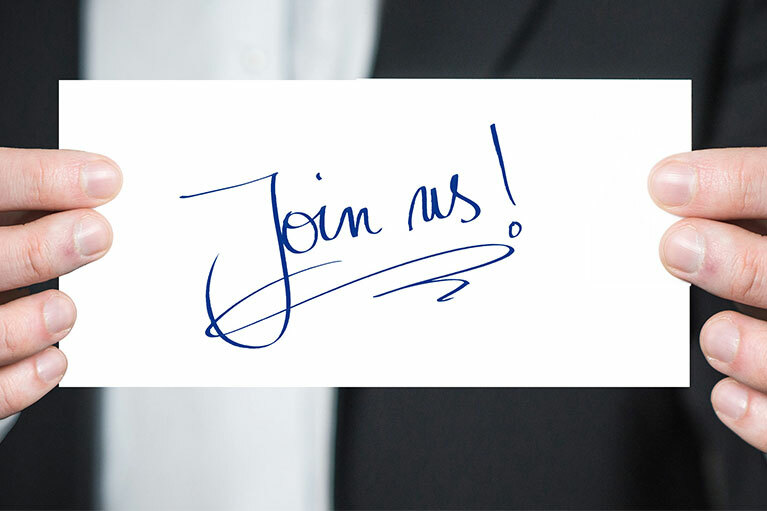 We are always seeking talented individuals and leaders to join our organization, especially those who have the passion to make a difference to the industry and to our customers. Copyright © 2018 CommuForce LLC. All rights reserved.